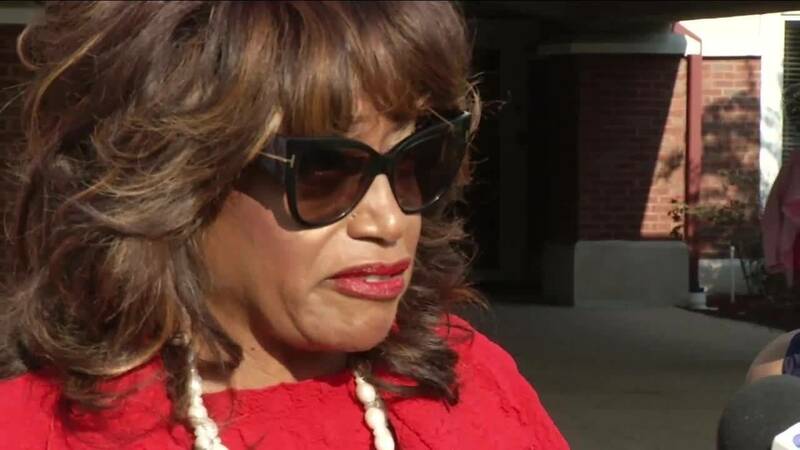 JACKSONVILLE, Fla. - Corrine Brown's attorney wants the former congresswoman's sentencing hearing delayed but prosecutors are having none of it. Brown's attorney, James Smith, said her Jacksonville home was badly damaged in Hurricane Irma, setting back his efforts to prepare for the hearing, scheduled for Nov. 16. He said there were items and papers they planned to use during the sentencing, such as awards and letters Brown had received, that were destroyed by flooding from the storm. His motion asks for at least a four-month delay. Prosecutors responded Wednesday saying they aren't aware of any other criminal case pending in Jacksonville’s federal court where a hearing scheduled nine weeks after Irma has been delayed -- “much less for four months” -- because of the storm. They point to the fact that six weeks after Irma is when she’s asking to postpone sentencing, in a “bare bones” motion filed two days before she’s required to submit objections to the initial pre-sentence report (PSR). Part of the PSR process involved Brown and Smith meeting with the probation officer who compiles the report to provide detailed background information. That happened after Irma, which “suggests that Brown is capable of preparing for her sentencing hearing as scheduled,” prosecutors argued. They want the motion to be denied and sentencing to move forward as scheduled. The 12-term congresswoman from Jacksonville was convicted on 18 federal mail, wire and tax fraud charges in May for taking money raised for the One Door for Education Foundation, and lying on her taxes and congressional financial disclosure forms. Prosecutors convinced a jury that Brown used the unregistered charity as a personal slush fund.